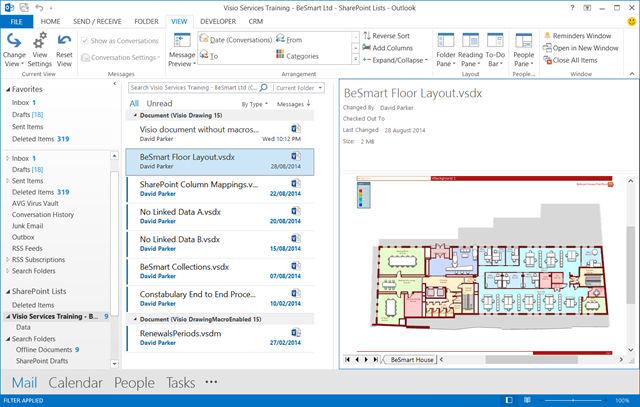 An eCAL will allow you to utilise the Visio Web Access control within SharePoint web pages to view, and to comment on, Visio diagrams. In this way Visio diagrams can be used within a dashboard scenario, especially since any graphics linked to a refreshable linked data recordset will be automatically updated. The following screenshot shows one of my SharePoint document libraries that I have filtered just to show the Visio documents (eg Type = vsdx or Type = vsdm ). 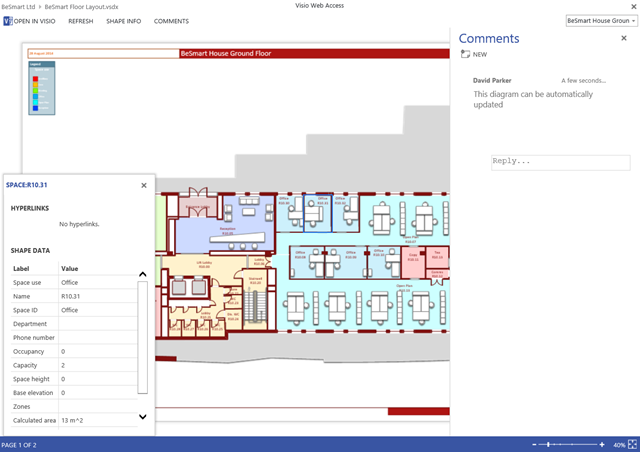 So, when a diagram is opened, it displays the Visio diagram within the Visio Web Access control in a full web page. 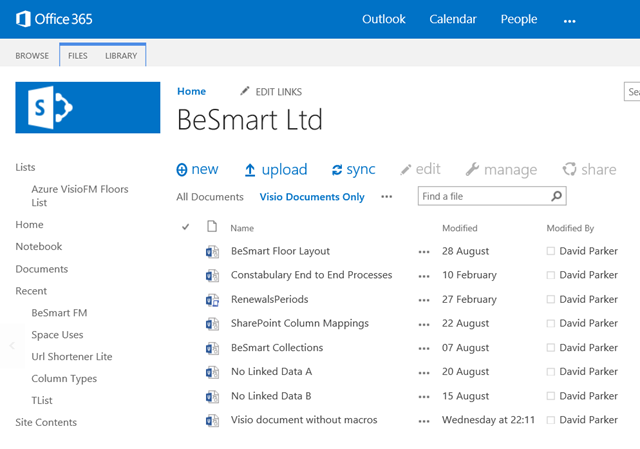 However, for those SharePoint users who have also Outlook (and that must be everyone! 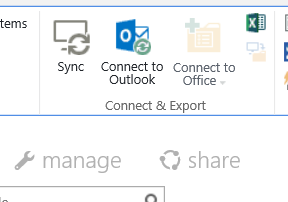 ), then the document library can be connected to Outlook.